Three months ago, just in time for the holiday season, Louisiana rapper Boosie Badazz released his Savage Holidays record, a Christmas-ish album with features that included YFN Lucci, Rich Homie Quan, Iviona Badazz, and more. 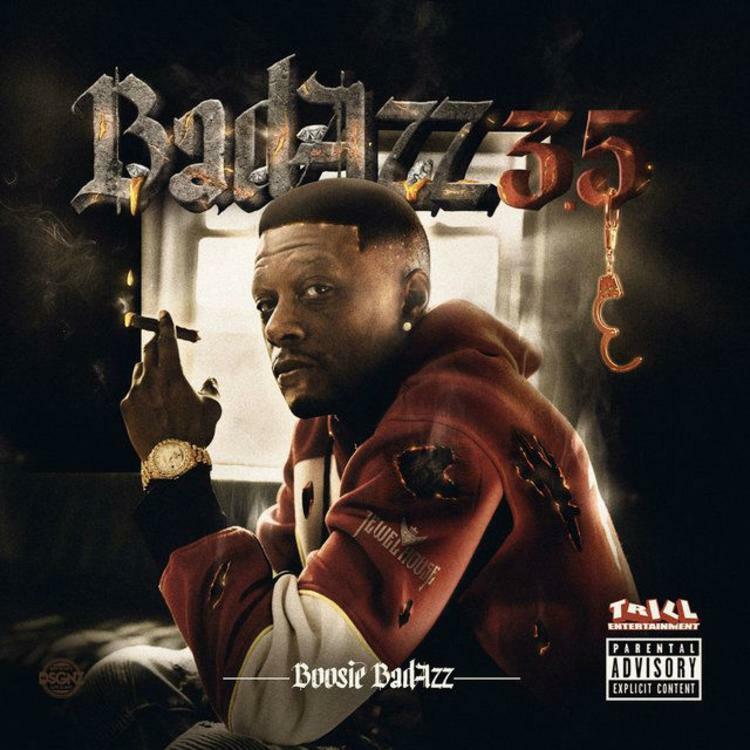 Just in time for the Spring season, Bossie is back with another effort, this time dropping Badazz 3.5 a 15-track record that features his recent single, "Bonnie and Clyde." 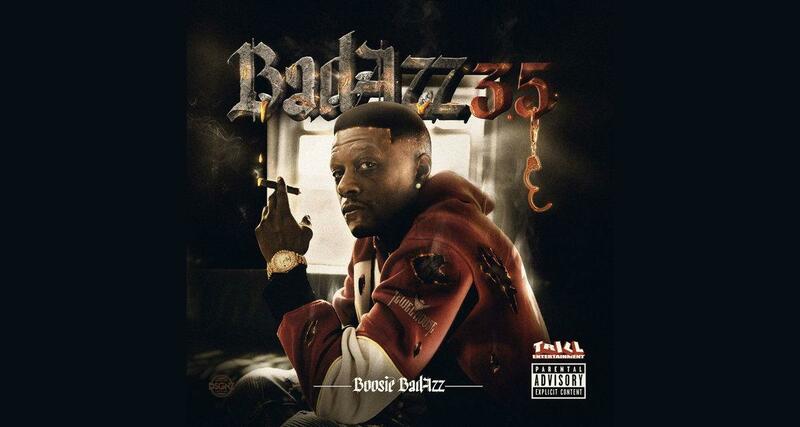 On Badazz 3.5, Boosie keeps a steady aggressive cadence throughout, standing his own ground and only leaning on the talents of one other rapper, longtime friend and collaborator Webbie, on the track "Good Ol Days." Outside of the studio, Boosie is known to speak his mind, whether or not it paints him in a negative light. It's only fitting, then, that the Baton Rouge rapper is even more candid when he's behind the mic. Boosie drops off a solid effort that fans will enjoy as he sticks to a formula that his supporters have come to recognize and appreciate.